Cisco’s handling of MOH and how it is applied and managed is highly contingent upon the Cisco solution installed, including Call Manager / UCM software release, router model numbers and other factors. The below information is intended to provide as much past and current information as possible. 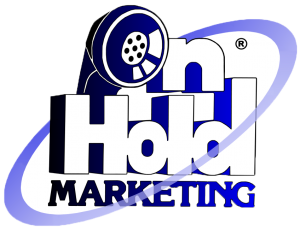 Generally speaking, Cisco’s older versions of Call Manager / Unified Communications Manager provided significant flexibility with respect to the various methods available to house customized On Hold Messaging, Information on Hold or On Hold Marketing content (MOH). Cisco’s approach to Message On Hold was either a very well thought out feature by Cisco, or a lucky break for the marketing folks at their customer sites and the On Hold providers that support them. A Cisco Unified Communications Manager (formerly Call Manager) can support a 3rd party player via a direct connection to a physical port, or via a properly formatted audio file that can be loaded directly onto the server (eliminating need for the 3rd party player). Each solution has its merits as discussed below. •Eliminates purchase of 3rd party player hardware. •Unified Communications Manager can support 50 unique audio files. This means that different departments can offer different message programs to the caller in queue or on hold, resulting in the creation of programs with a direct focus on the type of caller. This is a remarkably high level of flexibility for providing highly focused, targeted marketing and information within one system. A good example would be to consider a car dealership. Callers on hold in the SERVICE department could hear messages concerning winterizing their vehicle or anything associated with servicing their automobile. These callers are most likely existing clients to the dealership. 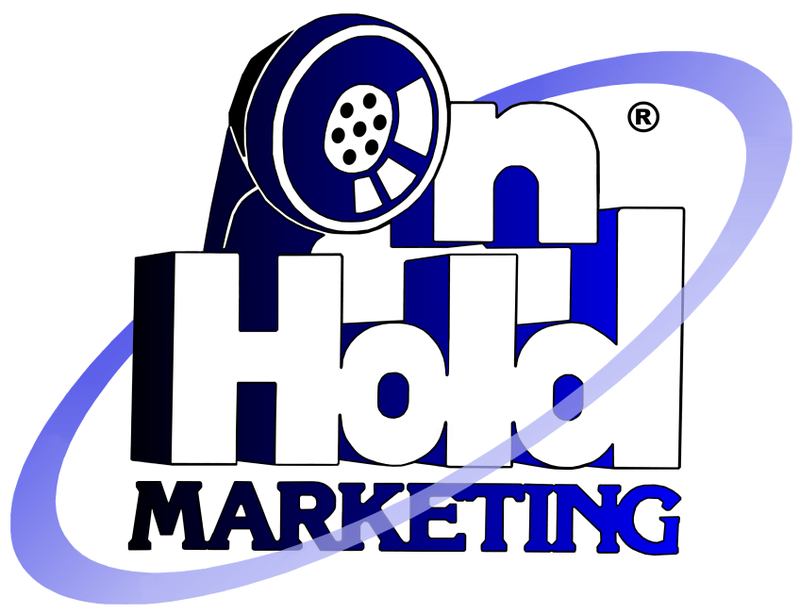 Callers to the SALES department could hear on hold messaging more appropriately designed for that audience, to include financing specials or other SALES related topics. •Some 3rd party players require a ‘visit’ to the player to update it via CD, cartridge, chip, USB upload or even cassette. Perhaps this is not appealing if the Cisco Unified Communications Manager and On Hold player are located in a secure data room. •The Cisco Messages On Hold content can be easily managed and updated by end-users as opposed to having to rely on trained Unified Communications programming personnel to install and manage updating the file from time to time. •In some situations, the audio quality of a 3rd party player can be superior over a compressed audio file. The audio files often require a level of voice compression that will alter the intended sound and audio quality of the program. Many branch offices within an enterprise multi-site client are served by a ‘router only’ at the branch level. The older SRST router models can support an audio file within the router itself as long as the router is ‘voice enabled’ via software. This makes Cisco’s message on hold option a truly unique solution in that these branch locations can have their own customized On Hold Messaging programs without having to stream a bandwidth eating solution from Unified Communications (though it certainly can). The router can also alternatively support a 3rd party player via a connection to an E&M or FXO port on the router (requires a specially constructed cable to convert traditional RCA / 8mm audio player connection to a network port. Pin-outs differ per E&M vs FXO choice). It is important to note that often times, the voice personnel that are granted programming access to Unified Communications Manager are not typically given access to program the remote routers. Additionally, it is perhaps a bit labor intensive to change the audio file of a router, as opposed to updating content via a 3rd party solution. A recent alternative concerns the addition of USB ports on 2800/3800 and now 2900/3900 series routers. These USB ports can have USB drives connected to them that contain the audio file, and even have the USB drive swapped out to update the content. As long as the new USB drive has a file of the same name, the audio stream will resume from the router without further intervention. Since the drives can store large amounts of data, there appears to be no published limit as to how long the audio file can cycle (other Cisco audio file solutions may be more limiting in terms of the size of the audio file). When preparing for an installation of Cisco messages on hold, it is extremely important to understand how Cisco plays audio files. In a network configured for UNICAST, the audio file plays from the beginning each and every time a phone presses the HOLD button. The HOLD button makes a request for an audio file. The act of playing from the beginning of the file works well for Recorded Announcements and Automated Attendant Greetings, but not for general On Hold Messaging. A network configured for MULTICAST works a bit better in that the file can be accessed by multiple stations and callers hear the content from wherever that file is playing at that point in time. This reduces bandwidth stress also. MULTICAST is optimal for nearly all On Hold Messaging and Information On Hold applications. In most cases, Cisco deployments are set up as UNICAST by default. In 2011, Cisco introduced the UC320 IP PBX, initially designed to support up to 24 stations. In terms of how Cisco products handle Music or on hold messaging, this product offered a bit of a departure from how it was handled on other products. Though the UC320 comes equipped with Cisco canned music files, it does not allow for other audio files (messaging or music) to be uploaded directly to the UC320. However, it does come equipped with a standard MOH interface that allows for easy connection of 3rd party player. More recent versions will alternatively allow for an audio file. When the Cisco UC320W is connected to Cloud Services, you can upload audio files without the need for 3rd party equipment. However, file size is limited to just 60 seconds which is typically not nearly enough storage to support a traditional Message On Hold solution. More recent versions of Communications Manager are a slight game changer in terms of how Cisco supports a customized Message on Hold solution. Cisco’s latest versions of Communications Manager, versions 10 and later, only support VMware virtualized servers, so no sound card or USB converter is available for connecting an external 3rd party player. The new solution is to leverage a router with FXO or E&M and configure it to do the multicast streaming instead of the server. Note that in Communications Manager 9 and below, one node of the system will need to be a legacy MCS server to support the MOH adapter. Though the method to connect 3rd party equipment is slightly altered, the loading of audio files direct to CCM still applies. It is important to note that all Cisco Unified Communications Manager products come equipped with properly licensed music files already in place. The music genres and styles are somewhat limited but are essentially free. For more information on how to leverage the Cisco Messages On Hold capability, please call On Hold Marketing at (800) 342-0098. This information is based on OHM experiences and research with older Cisco products and newer vintage solutions. OHM cannot attest to its complete accuracy or be responsible for design changes made by Cisco or any other platform providers.